In celebration of Valentine’s Day this week we’ve been thinking about ways mobile marketers can engage the 15% of U.S. adults who have used mobile dating apps to connect with potential partners. Tinder, the world’s largest dating app, processes over 1.6 billion swipes and 12 million matches per day globally. That’s a staggering amount of activity for a single app, but it makes sense given Tinder’s usage stats. Tinder users are not only active but highly engaged: users average about 90 minutes a day in the app with the average user opening the app around 11 times a day. Of these users, women spend more time in-app than men: in a single session, women spend as much as 8.5 minutes swiping ‘yes’ or ‘no’ to potential partners and men about 7.2 minutes. What this means for marketers: Optimise your ads to appeal to women and use precision targeting to serve them at key moments as they’re swiping. The highest engagers in dating apps are 18- to 24-year-olds – also known as the Millennial generation – and the number of these users continues to grow rapidly. Between 2013 and 2015, the share of 18- to 24-year-olds who use online dating services roughly tripled from 10% to 27%. Another rapidly-growing age group in dating apps are 55- to 64-year-olds who represent about 12% of dating app users. 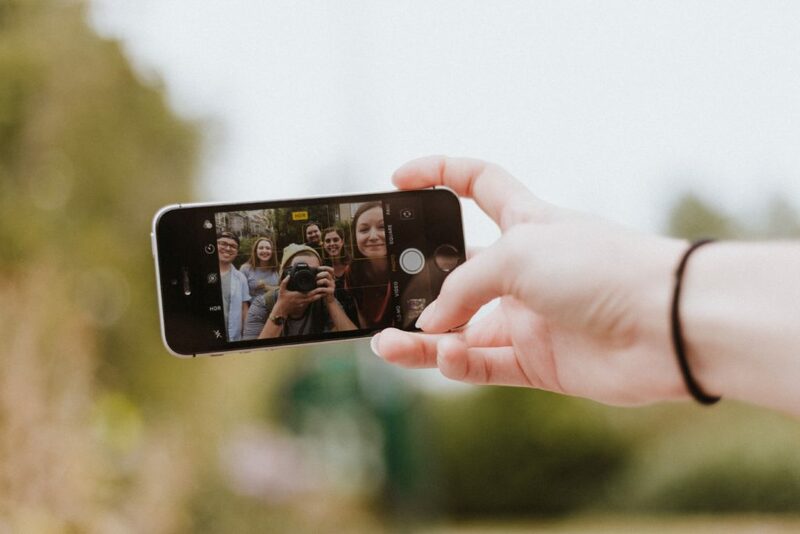 As the largest and fastest-growing age groups using dating apps to connect with other people, Millennials and Generation Z individuals represent a valuable opportunity for marketers. What this means for marketers: Optimize the messaging of your ads to appeal to Millennials. As a generation that places greater value on spending their money on experiences rather than products, how can your brand effectively communicate the value of your app to compliment their lifestyles? 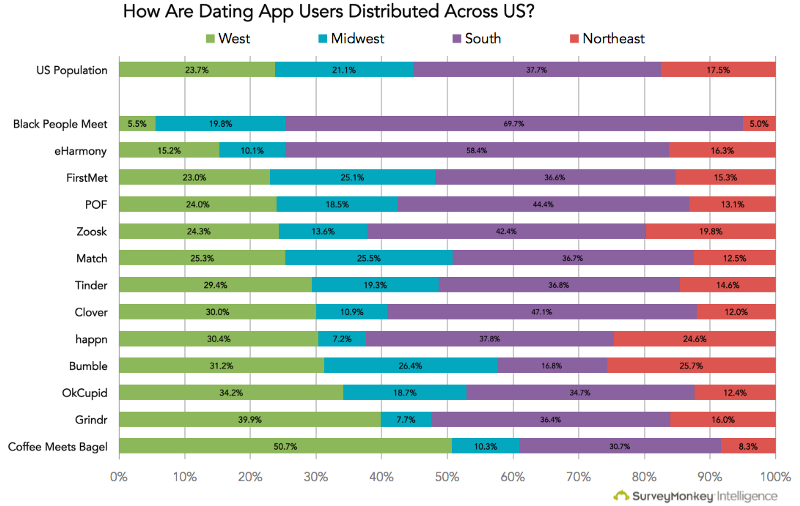 The geographical distribution of mobile dating app users is largely dependent on the specific app. 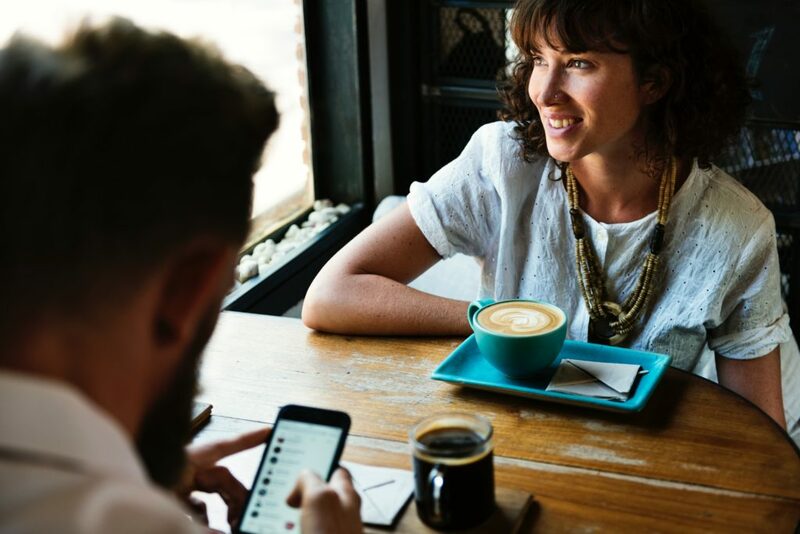 While Match shows a majority of users in the southern region of the U.S., Coffee Meets Bagel veers towards a higher proportion of users in the western region of the country. Interestingly, Tinder usage seems to be relatively evenly distributed across the country relative to other dating apps. What this means for marketers: Identify your target audience, where they are located and build your media buying strategy to reflect that geographical distribution. For example, if you’re looking to target users on the west coast and east coast, buy more in Bumble and Coffee Meets Bagel. Ariel is a Marketing Manager at Motive. She is a proud graduate of UC San Diego where she studied International Business and Economics. Her passions include yoga, travel and taking care of her ever-growing collection of plants.